The capital of the United States. Founded in 1791 it is home to some of America’s most iconic buildings and memorials. The famous home of the president, The White House, is obviously located in the city as is the Thomas Jefferson Memorial, the United States Capitol, the Lincoln Memorial and the Vietnam Veterans Memorial. An interest in American politics is very likely to bring you to this city but it also has a huge number of historic sites, museums, arts and sports venues. The Smithsonian Institution has a number of venues here including the National Museum of Natural History; the National Air & Space Museum; the National Museum of American History; the Smithsonian American Art Museum and the National Portrait Gallery. Other arts venues include the John F. Kennedy Centre for the Performing Arts, which is the home of the National Symphony Orchestra; the Washington Ballet and the Washington National Opera. The city also has a thriving local theatre movement with organisations such as the Woolly Mammoth Theatre Company, the Studio Theatre and the Shakespeare Theatre Company all represented here. The city is famous for being the home of the Washington Redskins American football team. The other major sports in the city are basketball, hockey and football, represented by the teams Washington Wizards, Washington Capitals and DC United respectively. Take a walk through America’s war history and honour the country’s fallen heroes. This three-hour tour also takes in the grave of John F. Kennedy and the Tomb of the Unknown Soldier. You’ll be able to see Arlington House and take a look at the famous Changing of the Guard Ceremony. This is a family friendly tour and reservations are required. For dates and times, see the website. 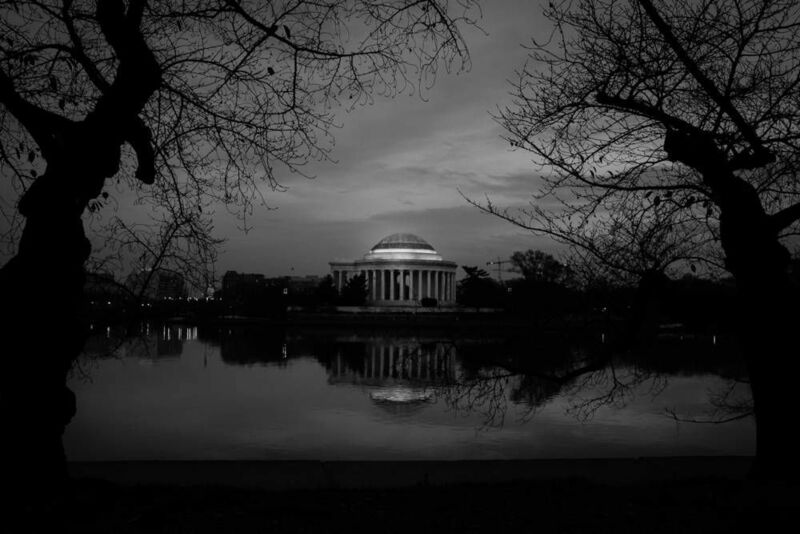 This is a three-hour tour which takes in the attractions along the Tidal Basin. 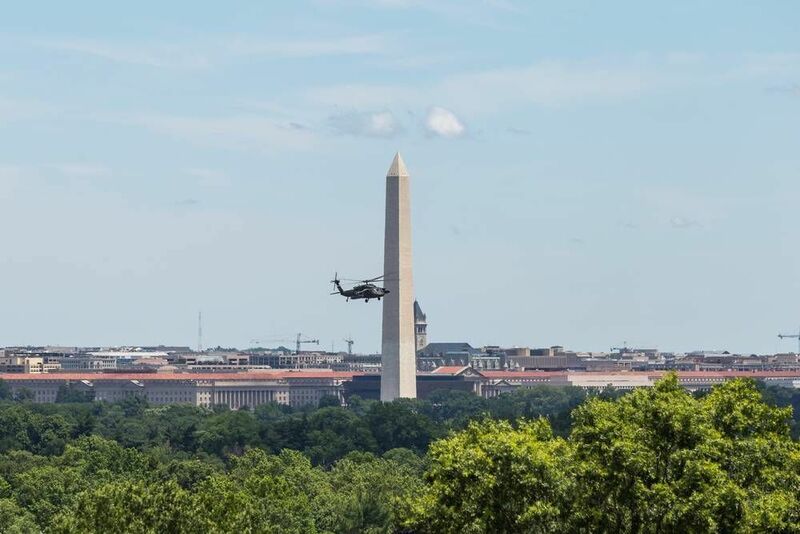 You will see the Washington Monument, the John Paul Jones Memorial, the George Mason Memorial, the US Capitol, the DC War Memorial amongst many others. This is a picturesque walk which starts at the far west grounds of the Washington Monument. This tour may need to be booked in advance, depending on the time of year. This tour takes you to the political seat of the American capital city. See the most powerful buildings in the US including the Capitol Building, the Supreme Court Building and the Library of Congress’ Jefferson Building. The tour takes two hours. Reservations are essential. Below you can find more popular (but not free) activities and tours in Washington. Are you from Washington and want to be a tour guide? Please get in touch by submitting your details on this page!